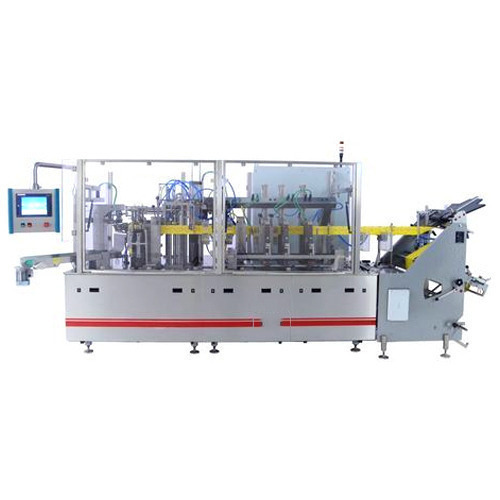 Being a customer-oriented enterprise, we are engaged in providing a wide array of Horizontal Form Fill Sealing Machine. Founded in the year 2002 at Faridabad, (Haryana, India) we “A. P. Pack Solutions” are a Sole Proprietorship Firm that is actively engaged in manufacturing and exporting an exclusive range of Pouch Packing Machine, Granule Packing Machine etc. Under the management of “Amjad Payami, ” we have achieved a reputed position in the industry.